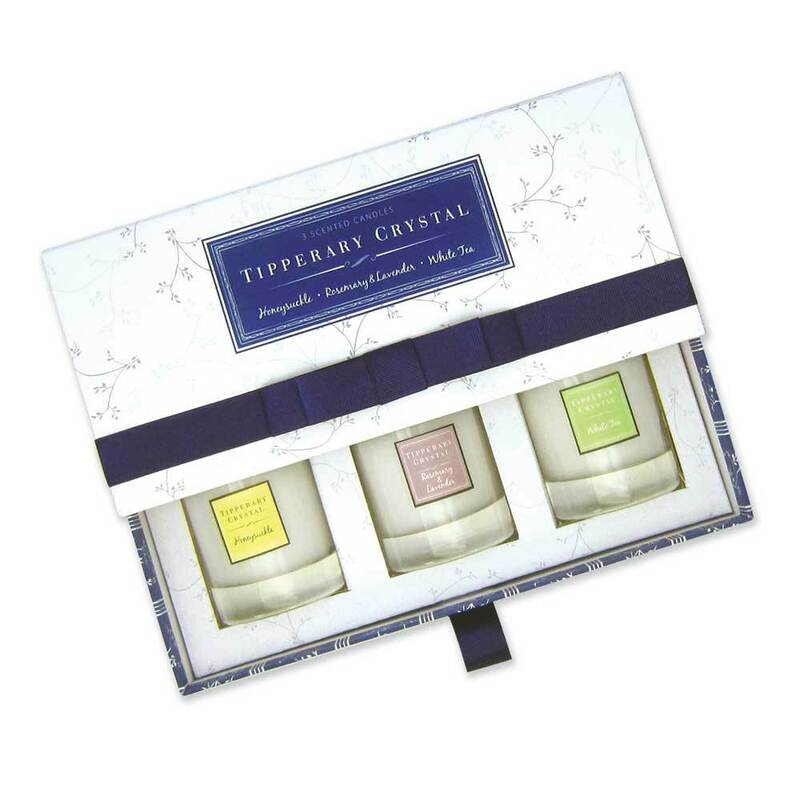 Tipperary Crystal is committed to promoting Irish design and collaborates with Ireland's most talented and well known designers. Each season new products and ranges reflect their individual styles and contemporary design trends. Their designers' work includes crystal and glassware, ceramics, textiles, scented candles and jewellery. Tipperary Crystal is widely acclaimed for its chandeliers with over 50 different styles in the current collection. Chandeliers may be customized to a customer’s specific requirements. Their specialised corporate division can make one-off crystal pieces for any event, with in-house designers available to discuss specific needs and requirements.